Royal Caribbean has released a brand new video which explains the engineering of the tallest slide at sea, The Ultimate Abyss. This video which explains how The Ultimate Abyss was engineered, assembled and manufactured is an interesting insight into one of the most anticipated features on Harmony of the Seas. We also get to see the worlds only thrill engineer! He is keeping track of the slides process along with all the other talented people involved. The Ultimate Abyss will be located at Harmony of the Sea aft. The 10-story high slide will begin on deck 16 and will twist all the way down to the Boardwalk Neighborhood next to the Aqua Theater. 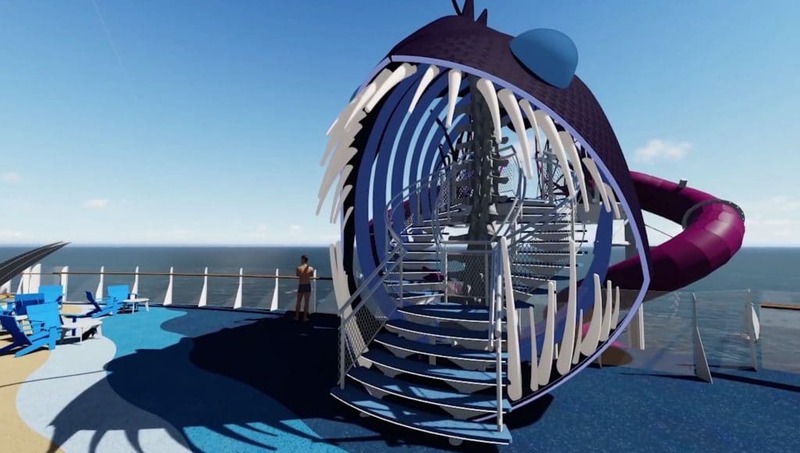 The first cruisers booked for Harmony of the Seas will be able to enjoy the new thrill at sea when the ship begins sailing in May.